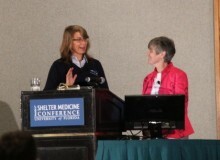 Did you miss the 2014 Maddie’s® Shelter Medicine Conference in Orlando and want to gain the knowledge presented by shelter medicine experts like Dr. Cynda Crawford, Dr. Julie Levy, Aimee Sadler, and Dr. Kate Hurley? Or maybe you attended the conference and want to watch some of the presentations for a second time? 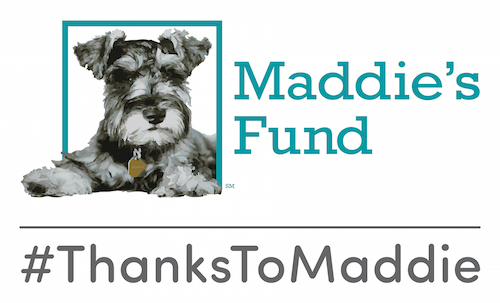 Thanks to Maddie’s Fund®, we now have streaming videos of each presentation to watch anytime! Click here to visit our video library and view the presentation videos from the 2014 Maddie’s® Shelter Medicine Conference.